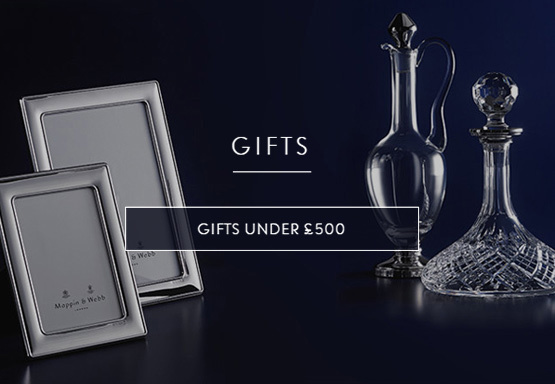 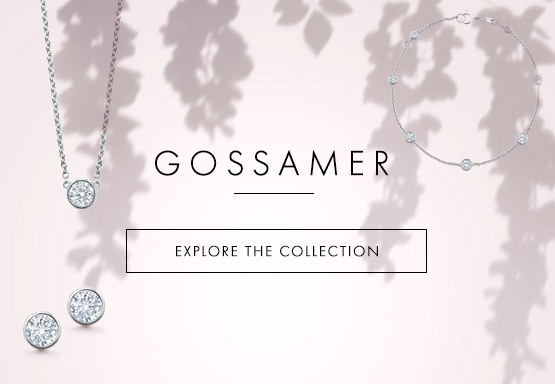 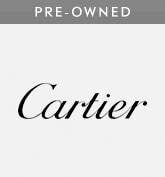 Mappin & Webb has a prestigious collection of pre-owned timepieces from the finest luxury Swiss watch brands including Rolex, Jaeger-LeCoultre, Patek Philippe, Cartier, Breitling, Omega and TAG Heuer. 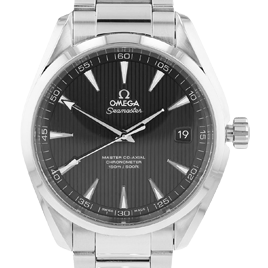 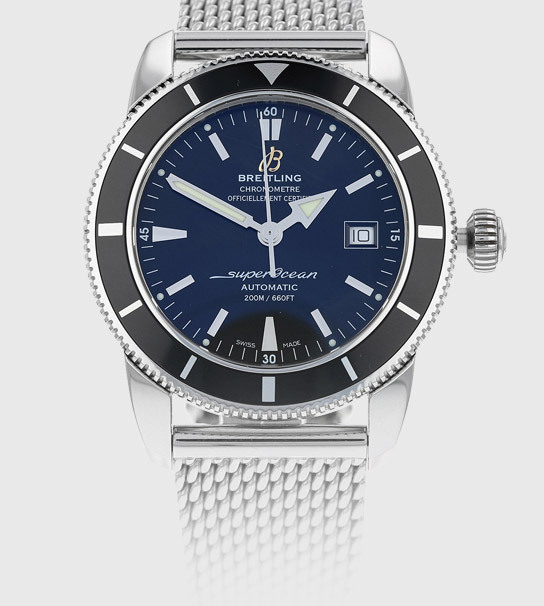 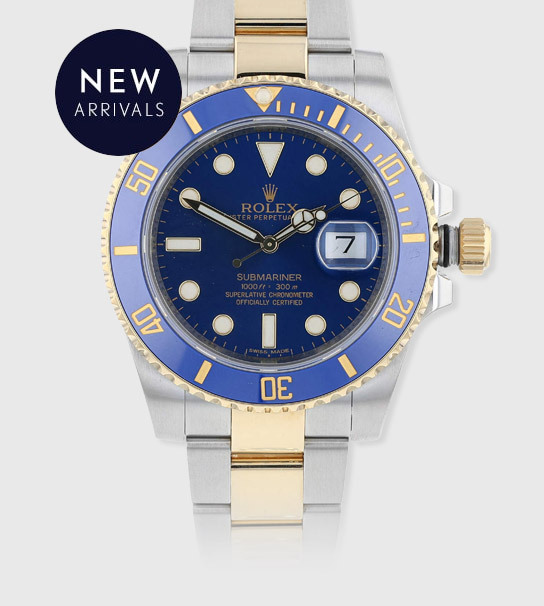 Our watches are carefully selected by a team of in-house experts to ensure that we can offer an exceptional selection of pre-owned watches, each with it's own unique character. 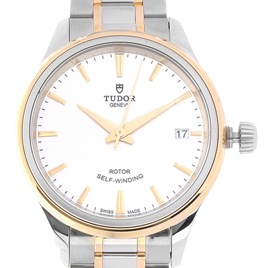 We hold pride in our products being of an excellent quality, with our pre-owned watches reconditioned and serviced (if required) by the brands before arriving in our boutiques. 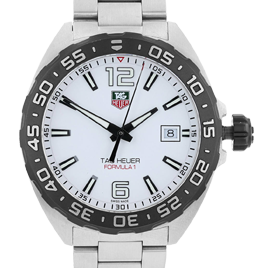 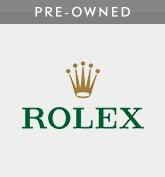 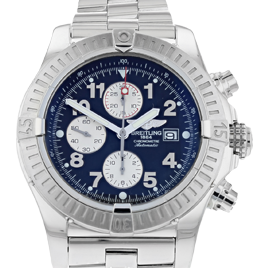 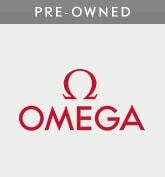 You can have total confidence of your pre-owned watch purchase as it will also be brand-certified, fully warranted and guaranteed for two years. 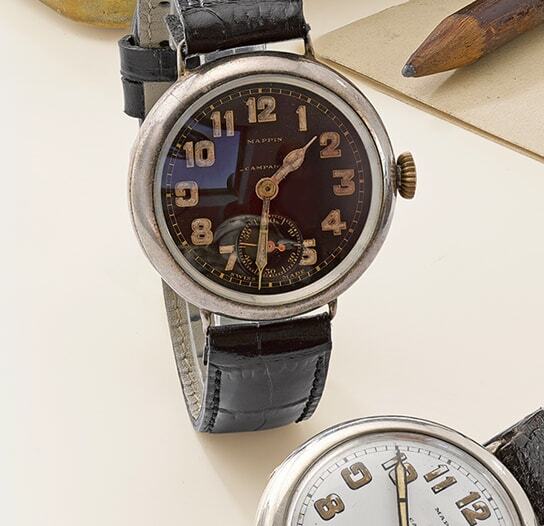 A pre-owned watch over twenty years old will hold its value, the chances of you finding someone else with the same watch is highly unlikely which is what makes watches of this age so unique and special. 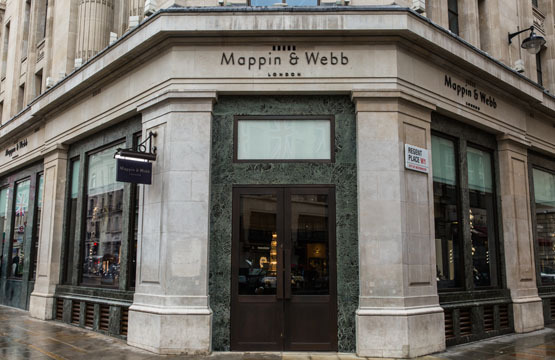 If you have any questions regarding Mappin & Webb pre-owned watches, please contact your nearest boutique for more details.